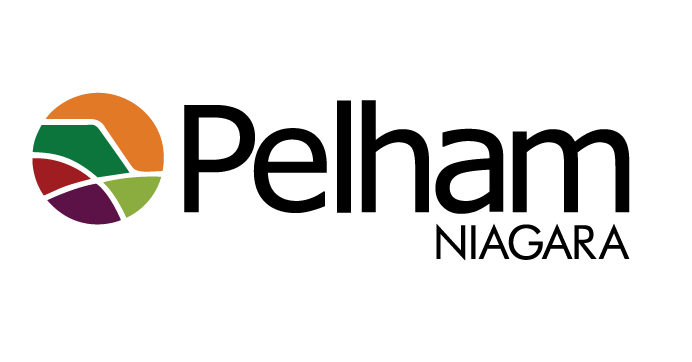 A culvert repair project in Pelham would not be possible without the federal gas tax fund. The Town received $172,249 for the Maple Street project in 2017 and $195,446 a year later. This accounted for 100 percent of the costs. The money helped crews replace two road crossing culverts between Kilman Road and Sixteen Road.